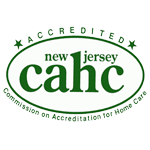 Claddagh Home Care, a home care agency serving North and Central New Jersey since 2003, obtained final accreditation approval from the Commission on Accreditation for Home Care (CAHC). 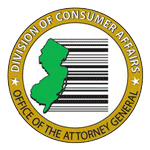 Janine Davis, a registered nurse and president of Morristown-based Claddagh Home Care, said that “accreditation offers the public tremendous insight to the quality of care they can expect from an agency. 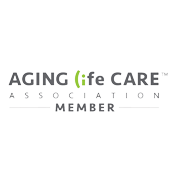 The processes and training required to achieve accreditation are an important part of Claddagh’s ability to ensure the health and well being of our clients,“ Davis added.